Feel free to file this post under "Not Soon Enough." 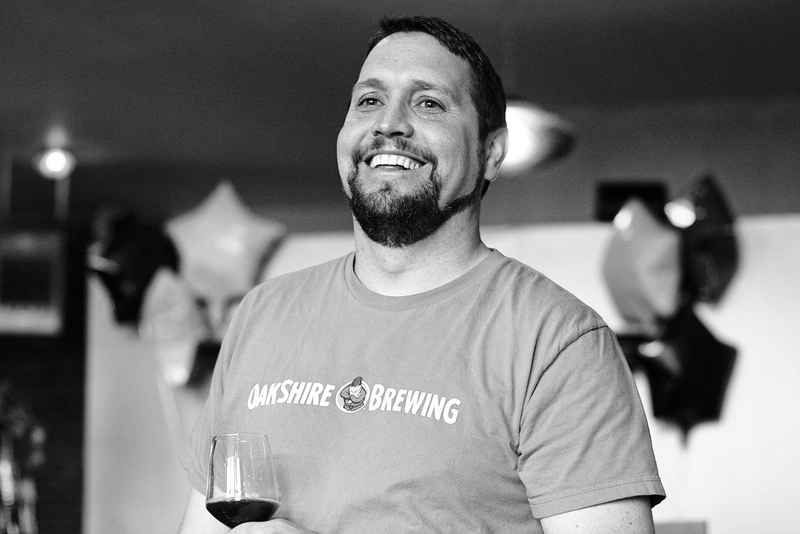 Brewmaster Matt Van Wyk at Oakshire Brewing has announced the second beer in their Hellshire reserve series beers. Last May, Oakshire debuted Hellshire I, an amazing bourbon barrel aged barleywine. With that release, we saw about 1, maybe 2 cases of this beer hit each of your favorite Portland beer retailers. It. Was. Scarce. Hellshire II, a Bourbon Barrel Aged Imperial Stout, is another very limited production run and I would guess that Portland might see that same amount again. But, don't start biting your nails yet. A quick trip down to Eugene on November 12th between noon and 4pm will give you a great chance of scoring a few bottles directly from the brewery. Plus, there will be music and food which looks like a tradition the brewery will keep up for the Hellshire releases. No word on the per person bottle limit—expect Oakshire to make that call on the day of the event, completely dependant on the amount of people that line up at their door. Other amenities at the event include: more Oakshire beer!